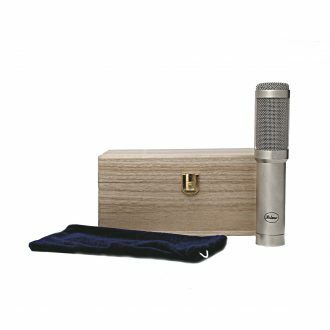 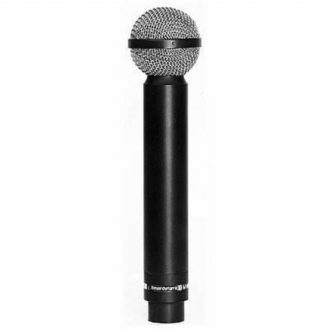 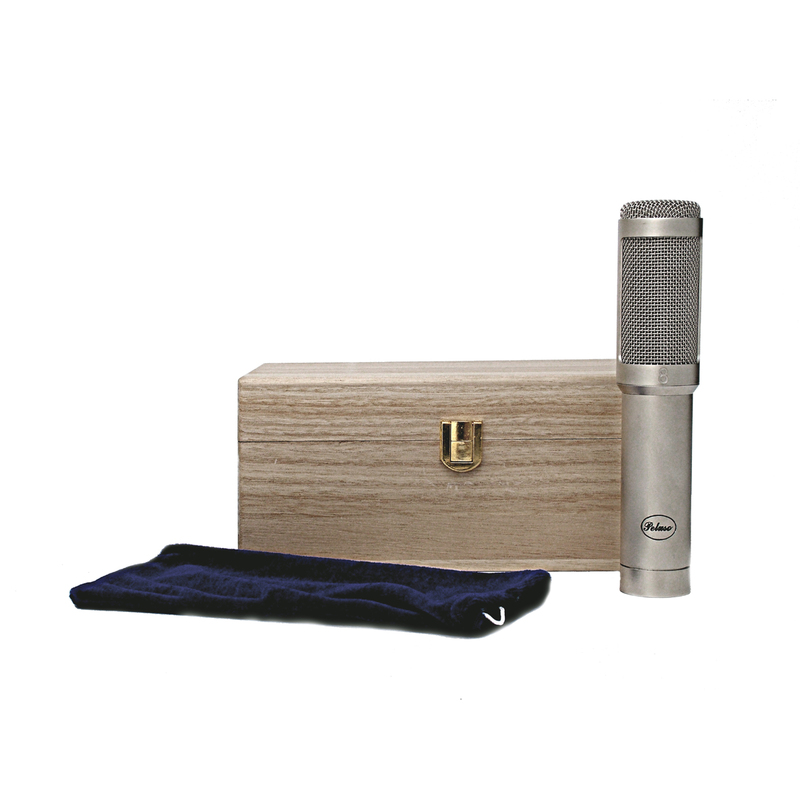 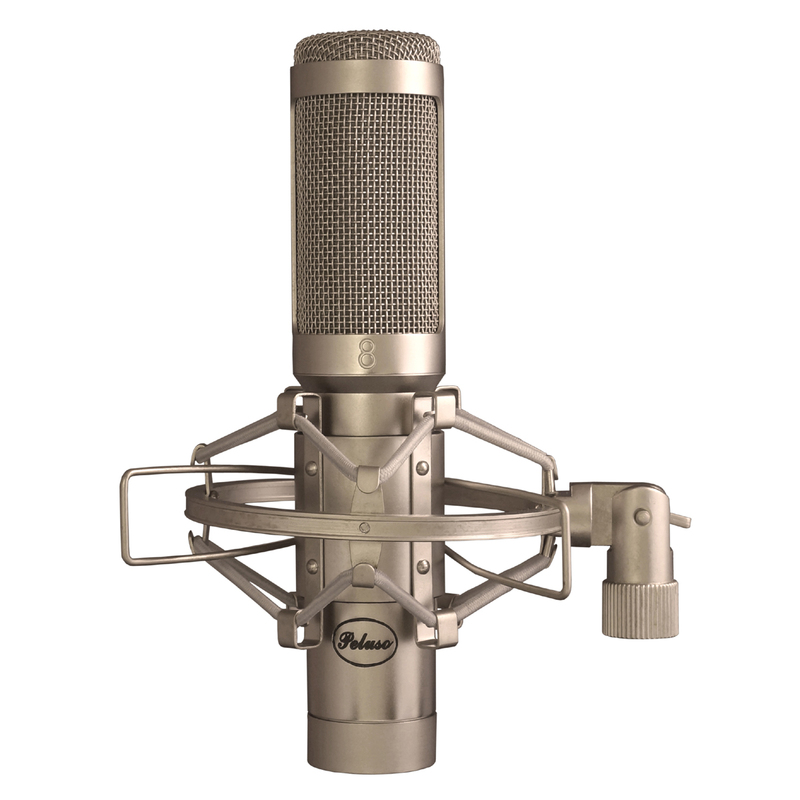 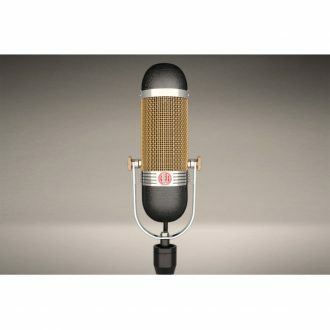 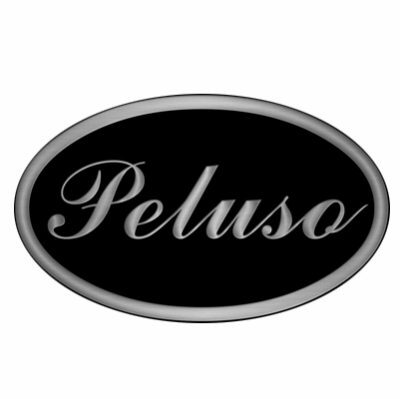 The Peluso R 14 Ribbon Microphone is a passive ribbon microphone. 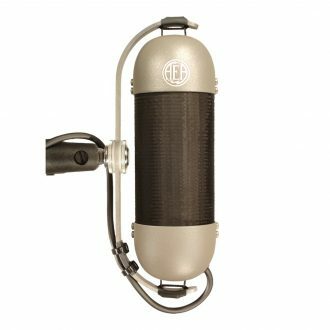 Our R-14 employs a thin corrugated aluminum ribbon tensioned between two rare earth neodymium magnets. 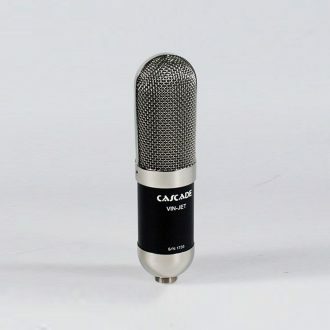 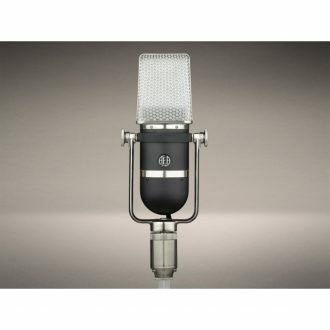 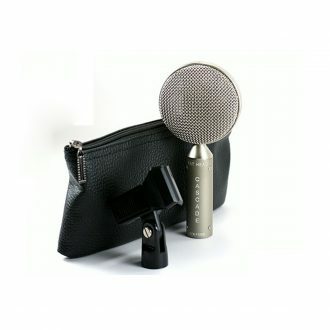 It uses the long-ribbon geometry of classic ribbon microphones of the 1930s. 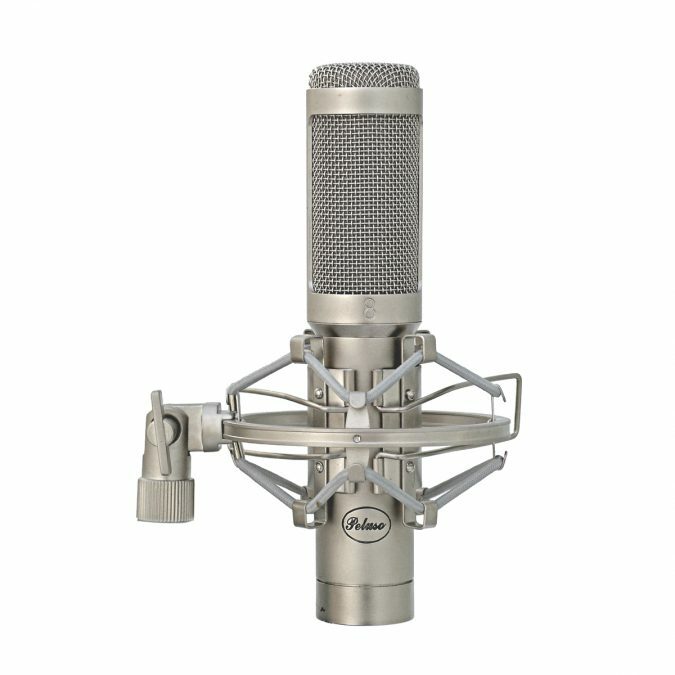 The R 14 sound is rich, warm, and silky smooth with generous low end, and is known to take EQ very nicely. 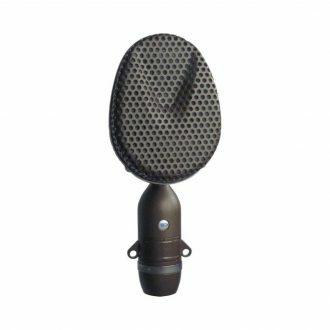 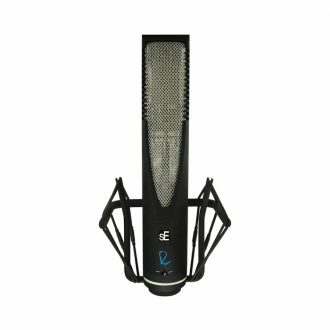 The natural sound of the R 14 Ribbon Microphone is the perfect complement to the condensers in your microphone collection.